References to a pair of new mid-range Google Pixel phones have been unearthed by people probing the Google Play Store and developer's device catalogue. These will be Google's first mid-range devices if they actually materialise. 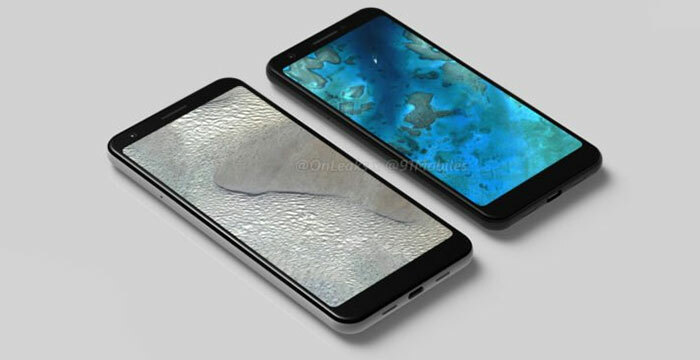 Previously codenamed Bonito and Sargo, the devices should surface as the Pixel 3a and the Pixel 3a XL, respectively. Earlier rumours suggested the bigger Pixel 3a XL would come packing a more powerful Snapdragon 710 chip. Meanwhile the 12MP cameras are said to use the same visual core as the Pixel3 and 3XL. Further evidence of the upcoming Pixel 3a models was a product page for a Pixel 3a fabric case, and Google is making a comparison chart highlighting the differences between all the Pixel 3 models including these 'lite' versions, according to 9to5 Google. If you are interested in the above phones, as outlined, it is expected that they will be announced at Google I/O (starts 7th May) and they could become available shortly after that. Some of the listings unearthed made reference to a "midyear experience".